The county seat of Montgomery County, Norristown is home to one of the area's most beloved attractions, the Elmwood Park Zoo. 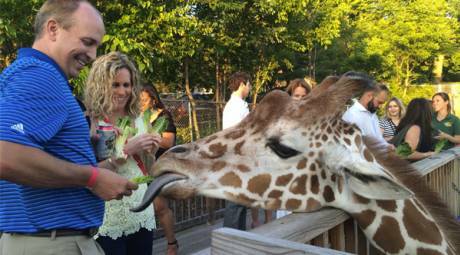 But the attractions go far beyond giraffe-feeding and ziplining. Check out our guide to the top things to do, events and hotels in Norristown, Pa. 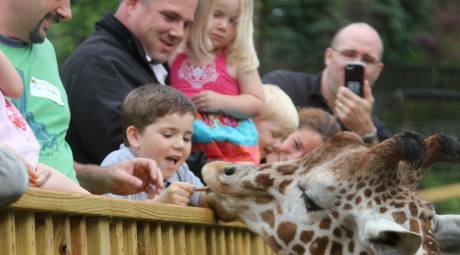 In many ways, the Elmwood Park Zoo is the heart of Norristown, drawing visitors from across the region to feed the giraffes, take on a zipline adventure and get an intimate look at some of nature's most amazing creatures. 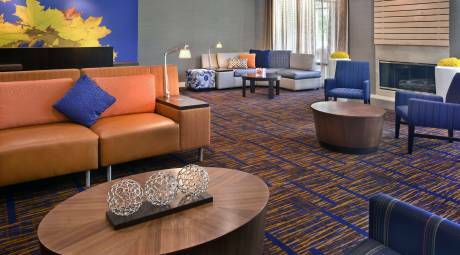 Norristown has plenty to offer whether you're traveling as a familiy or just adults. 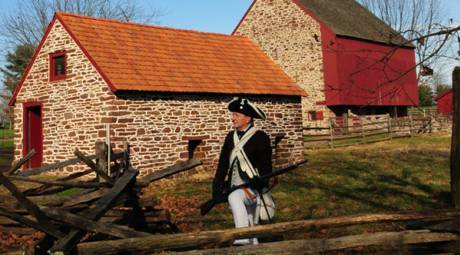 Take the kids to the historic Norristown Farm Park. Hit the links at Westover Country Club. Or grab a spirit at Five Saints Distilling. It's all here in the county seat. Between the Elmwood Park Zoo, Norristown Farm Park and Elmwood Park Bandshell, Norristown has many event venues to host some of Montco's biggest parties. We're highlighting a few of our favorites. Norristown, the county seat of Montgomery County, Pa., is just a short drive from King of Prussia, Plymouth Meeting and more than 20 hotels and accommodations.